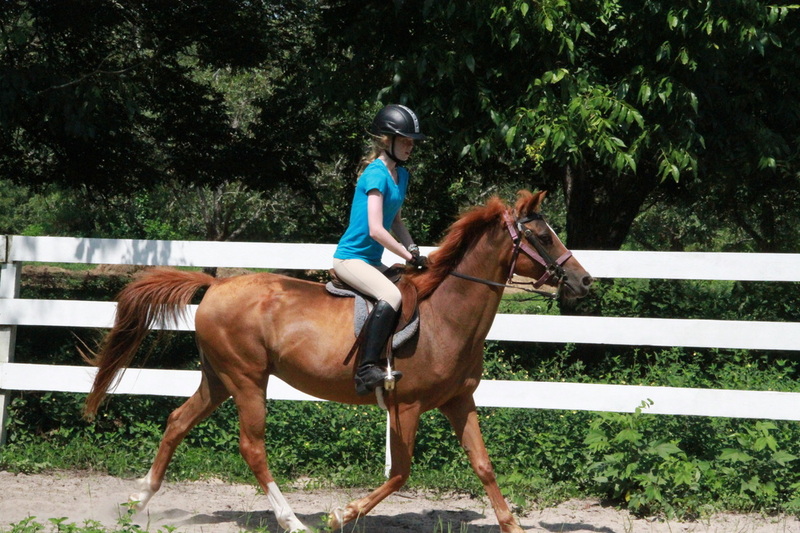 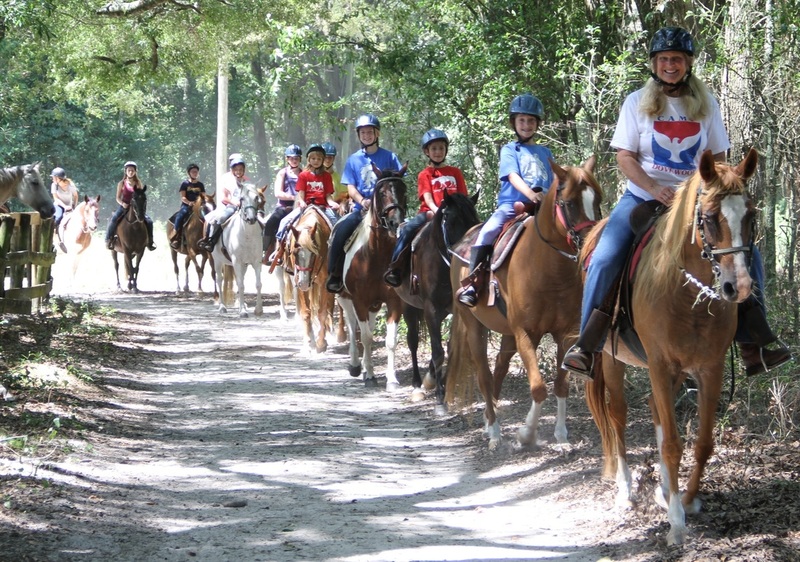 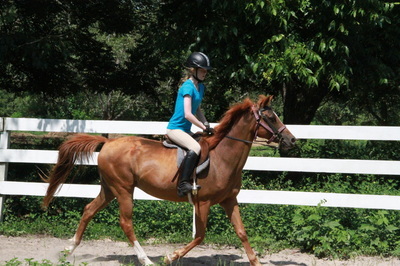 Trail rides at Dovewood are part of the Horseback fun! 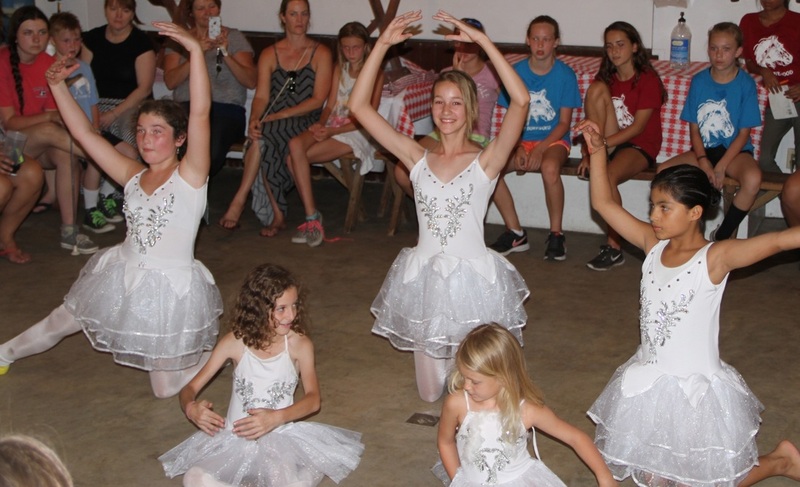 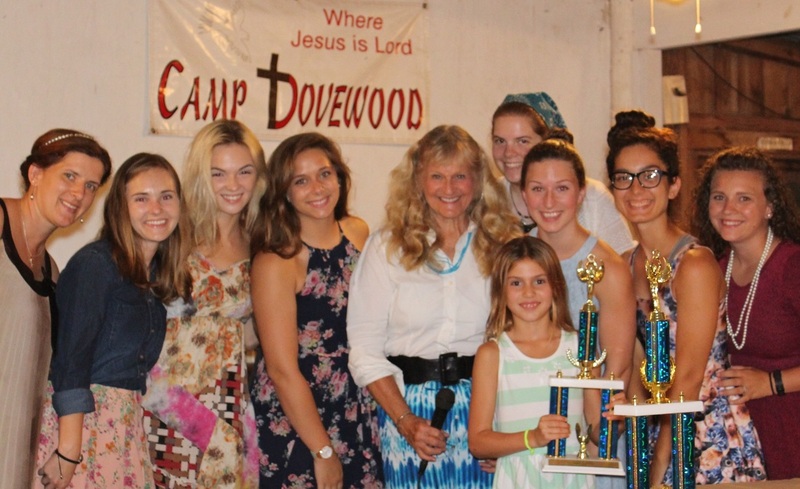 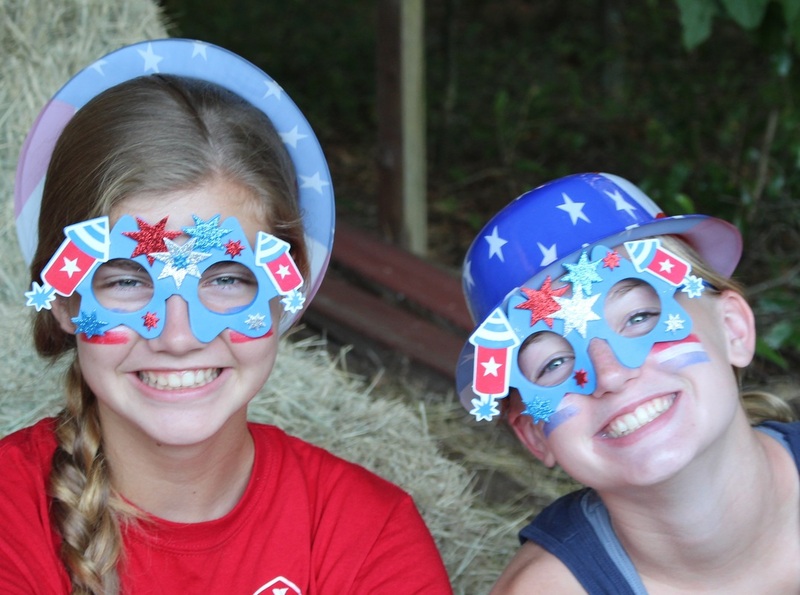 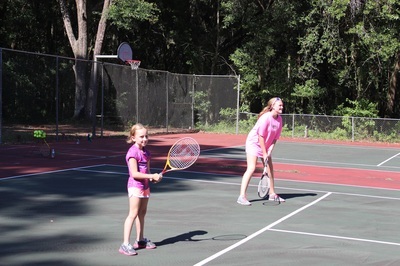 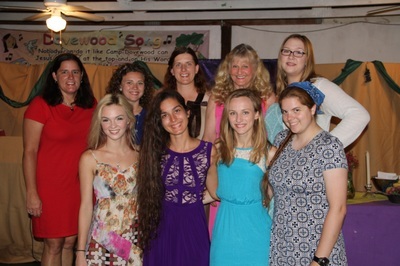 Camp Dovewood gives young girls and teens a fun-filled environment where they can polish their talents, make long-lasting friendships and strengthen their relationship with the Lord. 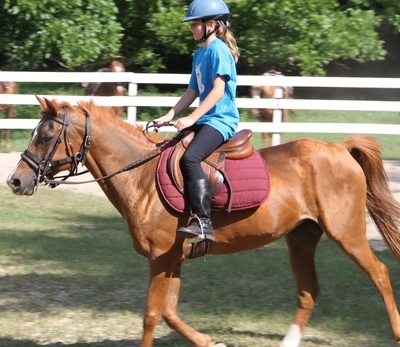 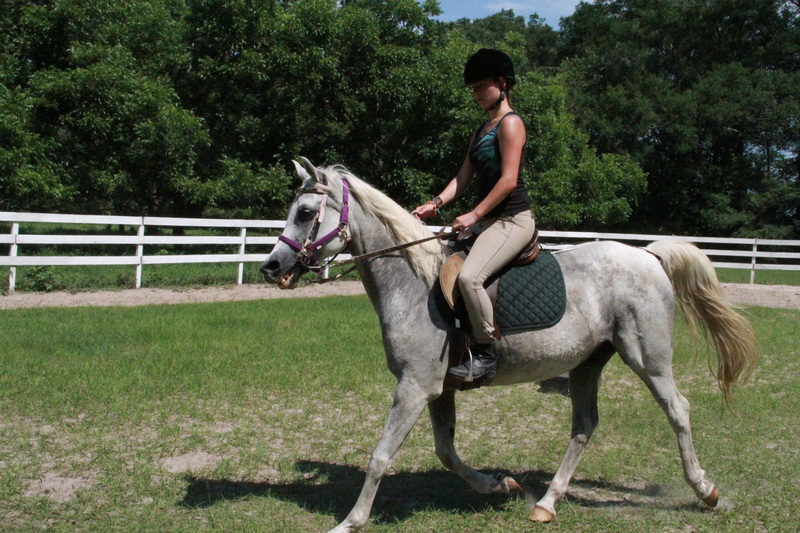 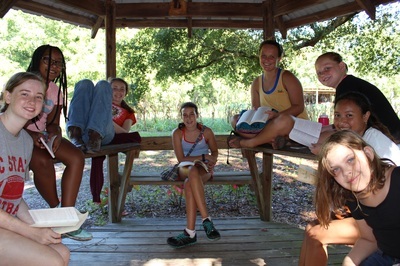 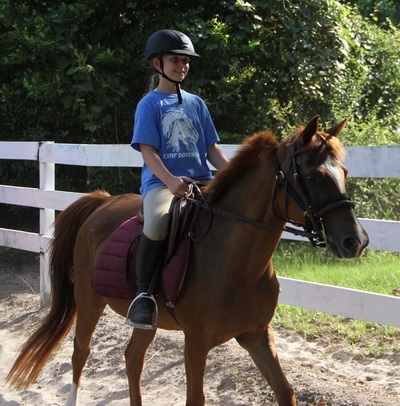 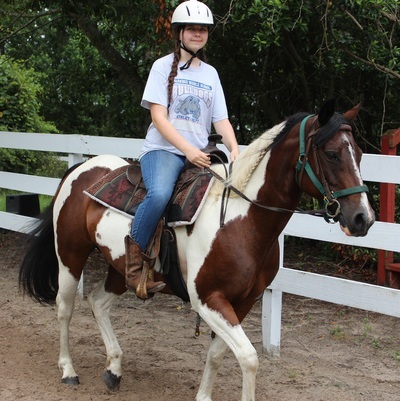 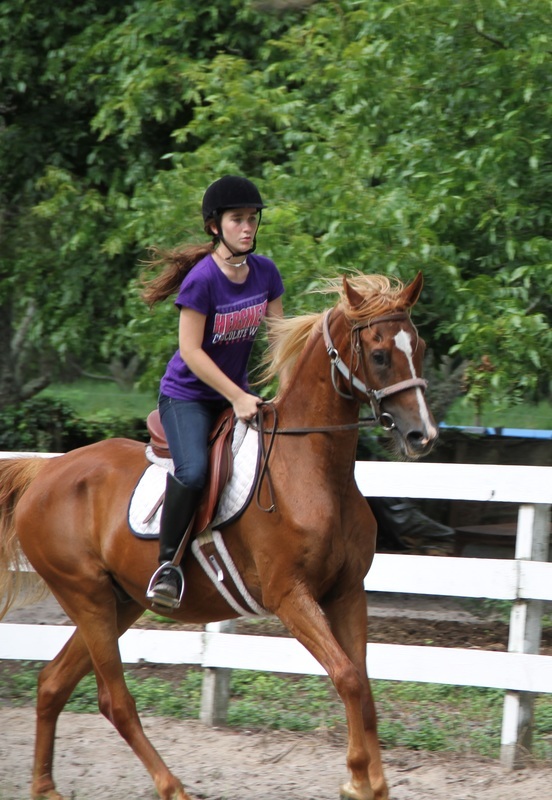 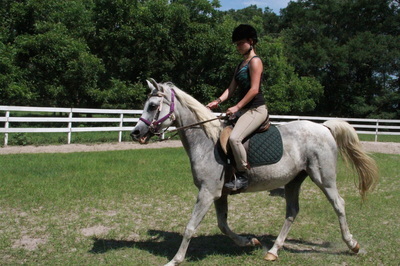 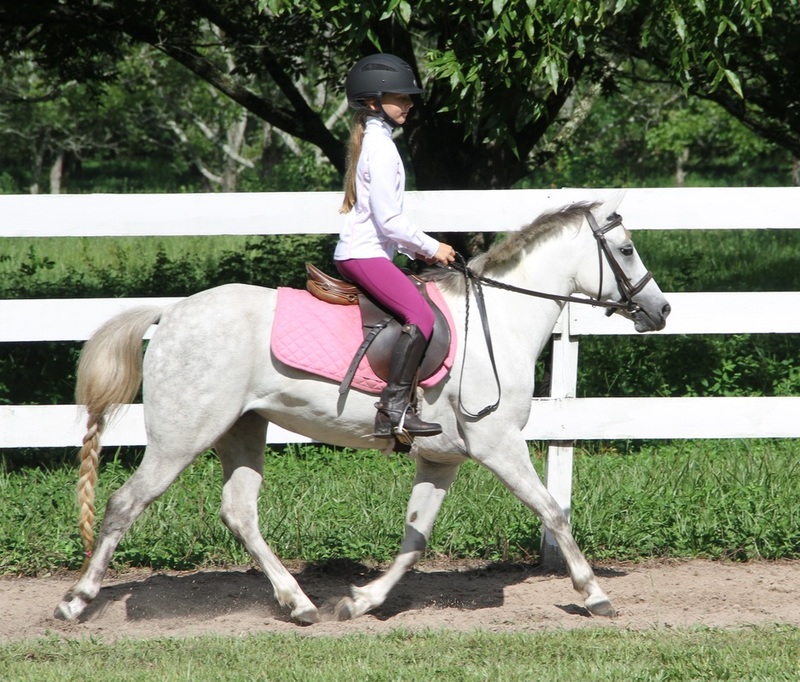 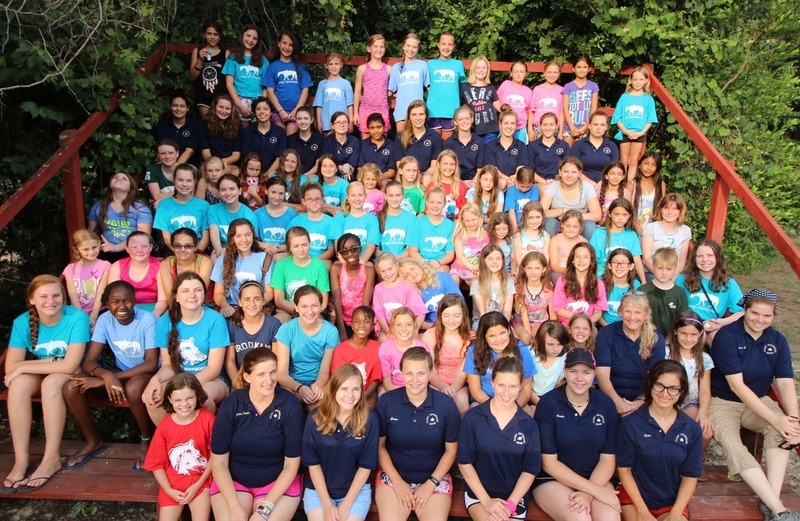 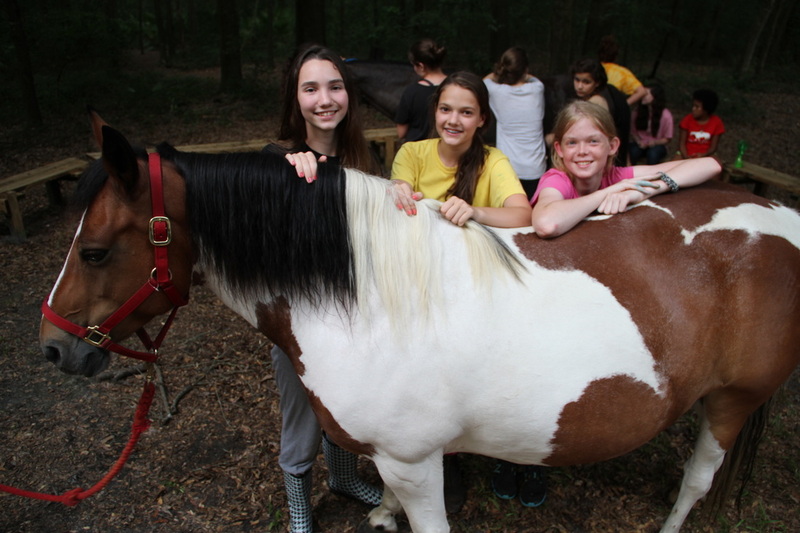 Our Christian equestrian camp for girls is a residential, accredited summer camp located in O’brien, Florida. 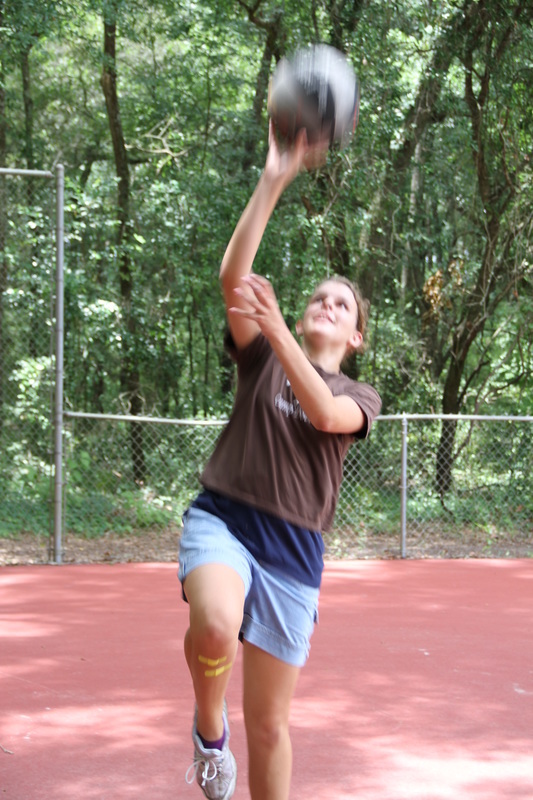 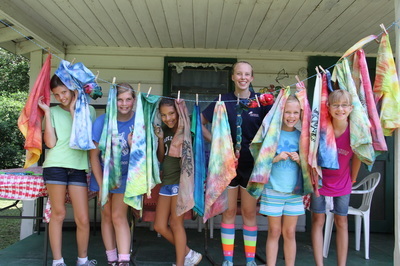 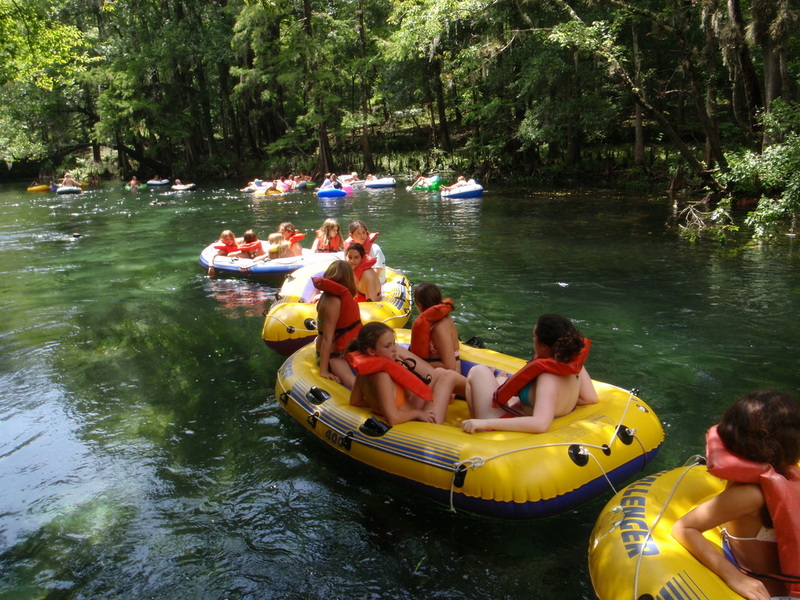 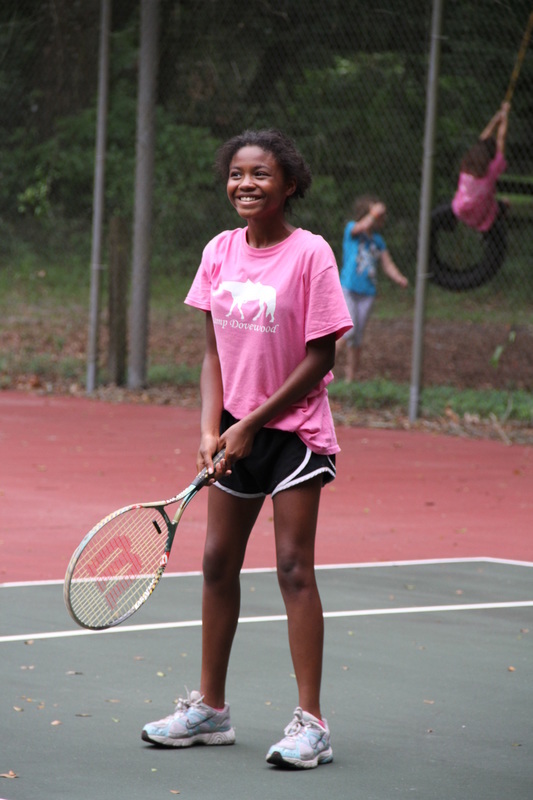 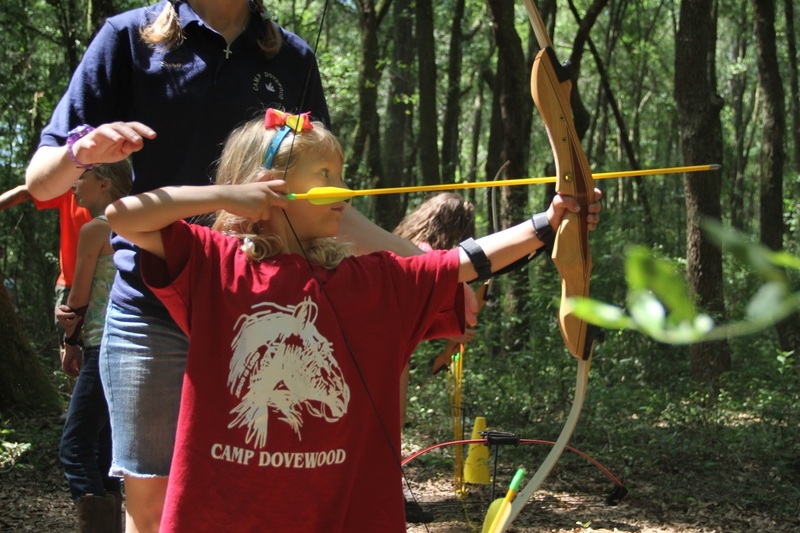 Dovewood offers over 24 activities for campers to do. 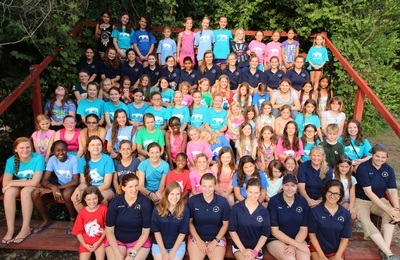 Each activity is led by a strong group of female Christian role models and directors who are passionate about passing along their knowledge, faith, experience and abilities to the next generation. 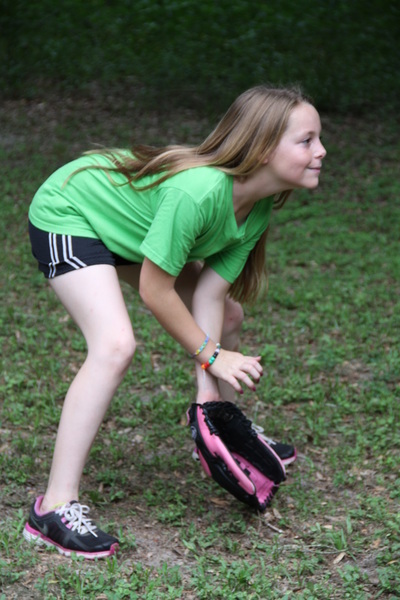 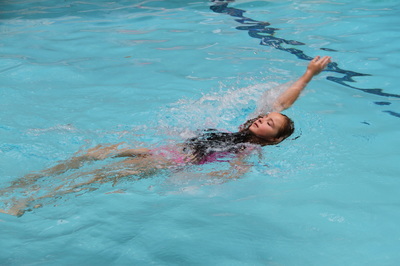 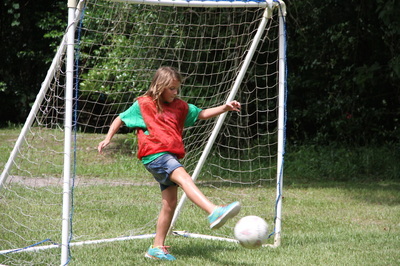 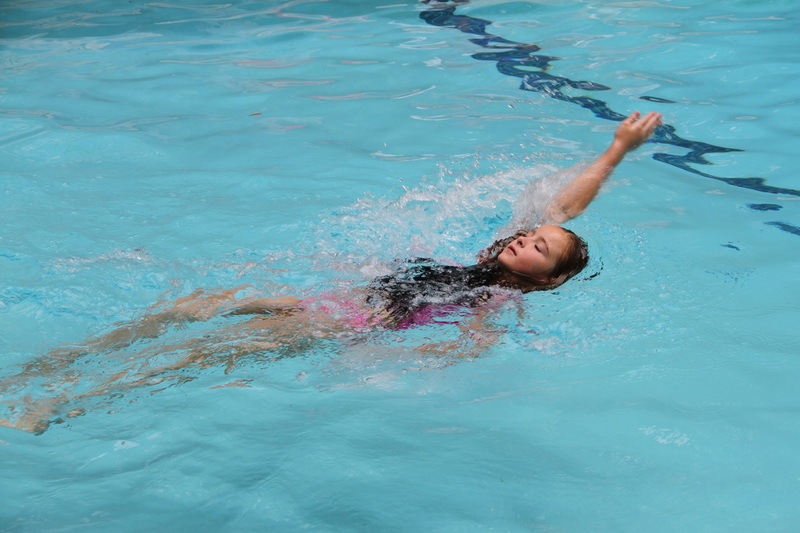 Girls gain positive self-esteem and get a chance to do the things they love all day long. 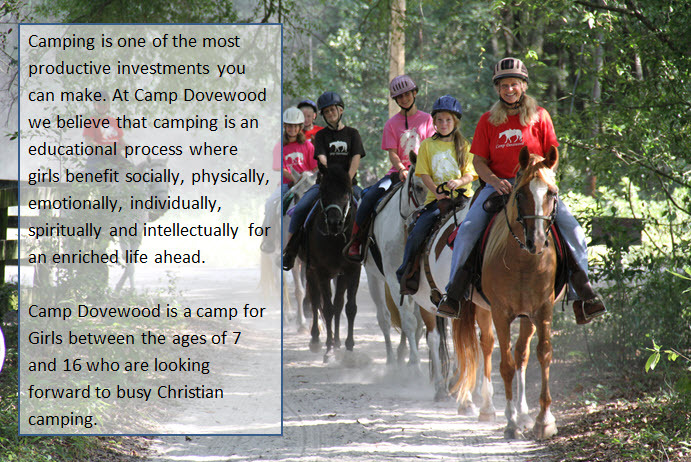 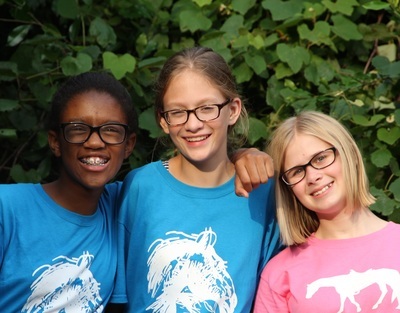 Dovewood is accredited with American Camping Association, Certified Horsemanship Association and is also a member of Christian Camp and Conference Association. This year we celebrate over 39 years of dynamic Christian camping. We at Camp Dovewood believe that when a girl grows socially, physically, emotionally, individually, spiritually and intellectually, she develops each of the necessary spokes of life’s wheel, enabling her to be God’s total child. We believe in interdenominational camping because it offers the opportunity for girls of all faiths to share with one another as sisters –in- Christ.